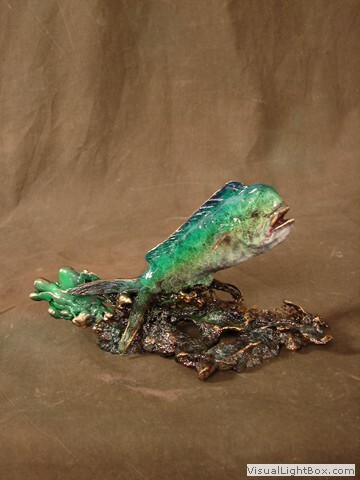 These are some samples of Marine Sculptures work. 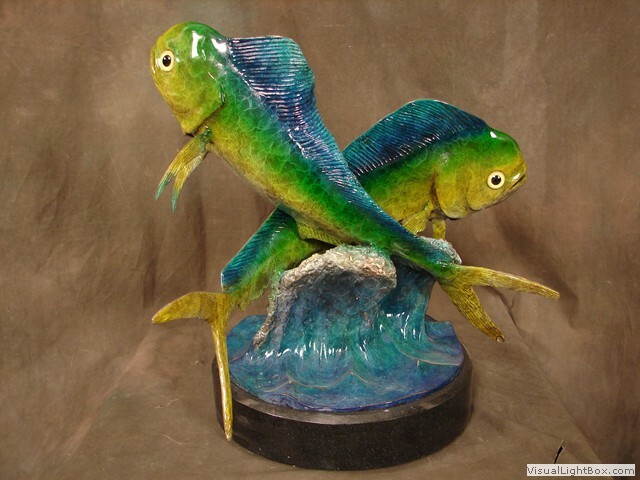 All freshwater fish sculptures are hand made and painted, including the fish itself, shells, coral, stones etc. 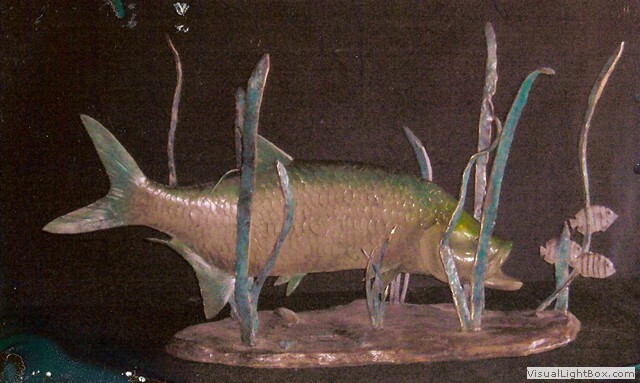 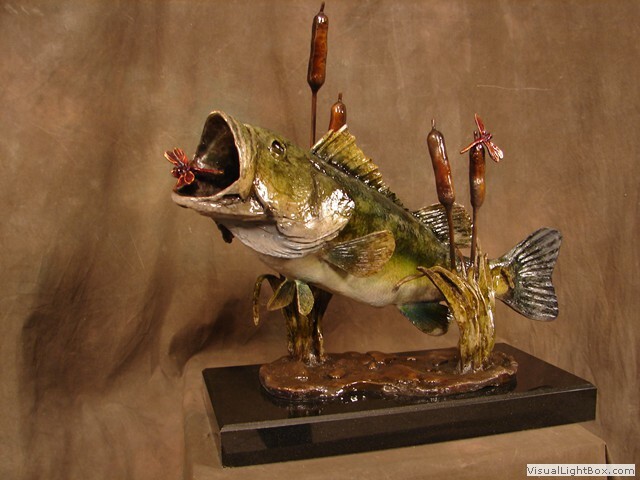 The desing techniques used on these freshwater fish sculptures give a true life realism! 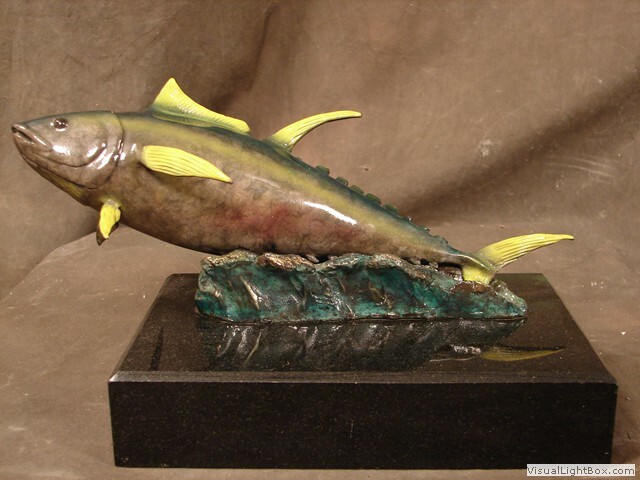 Our aquatic wildlife freshwater fish sculptures, can definately make an excellent gift of fine wildlife art for fishermen and collectors of wildlife art.